So here's that book review I promised. Little One Yard Wonders is the third in the One Yard Wonders series, the first two being One Yard Wonders (2009) and Fabric by Fabric: One Yard Wonders (2011). 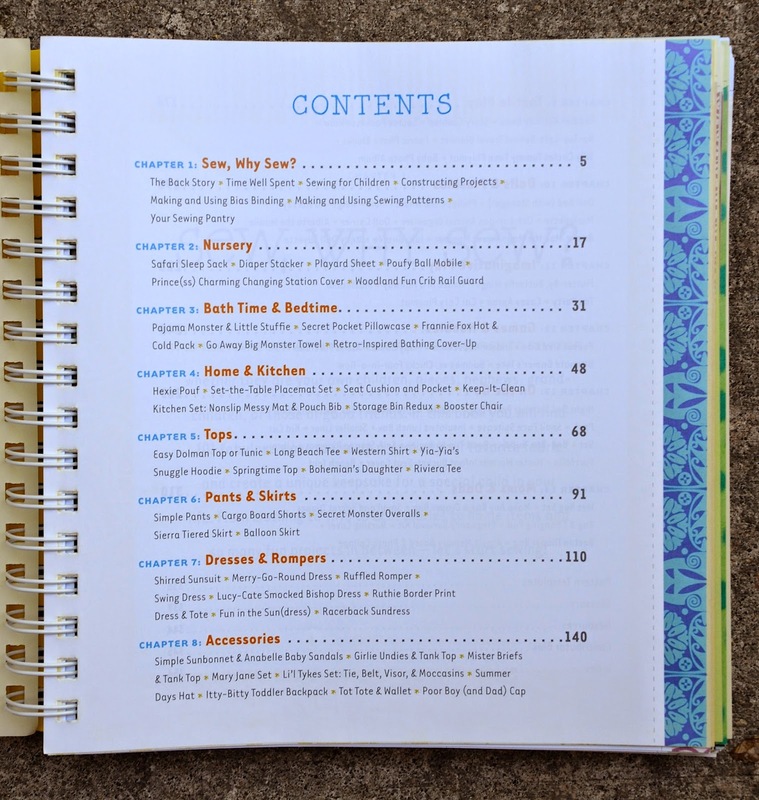 You can read my review of the latter book in this post. 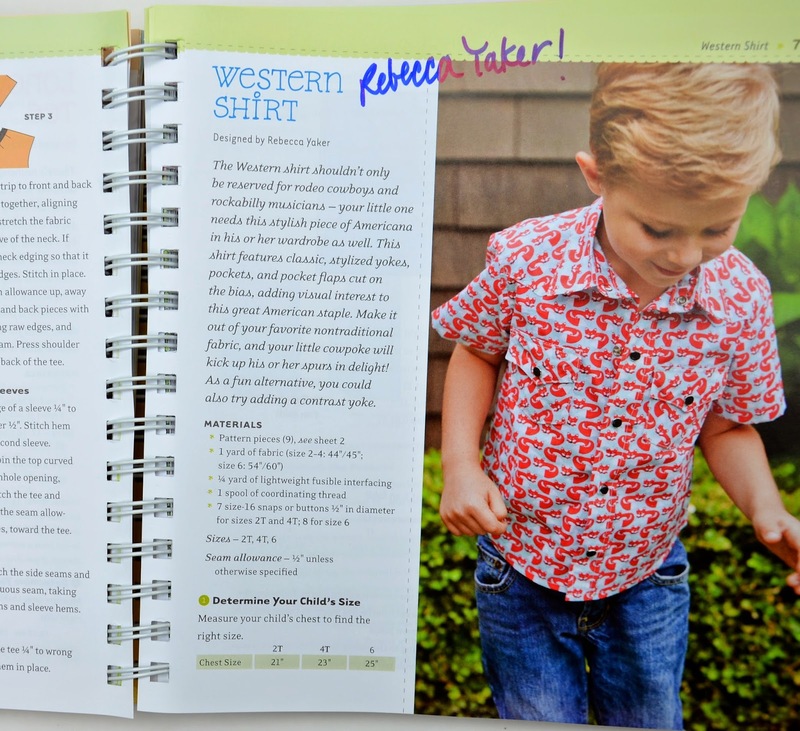 The authors Rebecca Yaker and Trish Hoskins, who also wrote the two earlier volumes, explain the inspiration behind this book: much of their own sewing is for their children and the needs in their lives as a result of being parents to those children. 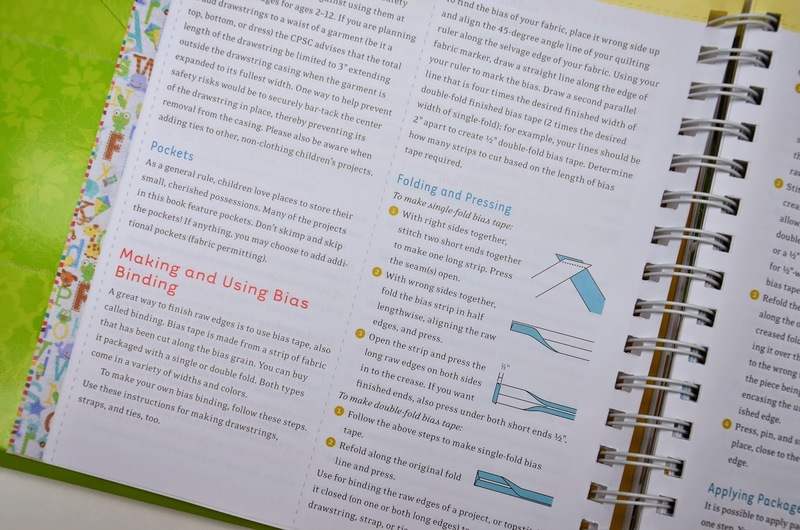 They wanted to write a book that addressed the unique qualities of kid-centered projects and filled some of the gaps left by many of the current girl- and infant-focused sewing books. 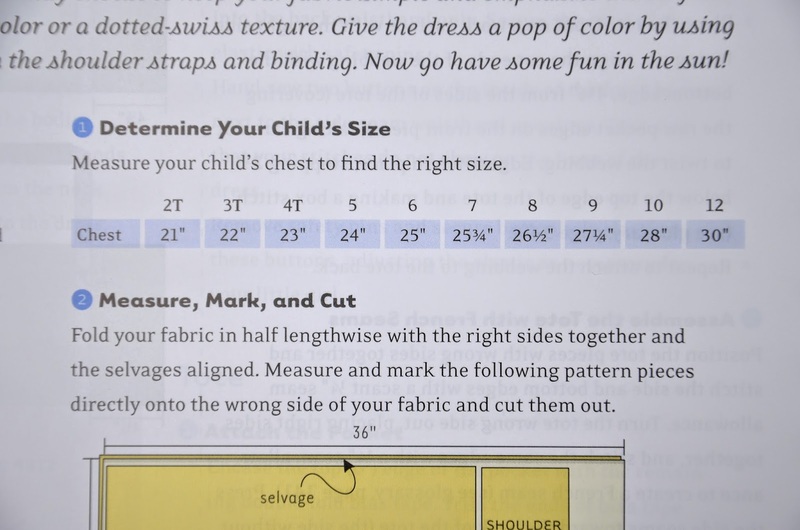 In their introduction, they discuss how children in developmental spurts often grow up faster than they grow out, and how to accommodate for that when designing garments for children. 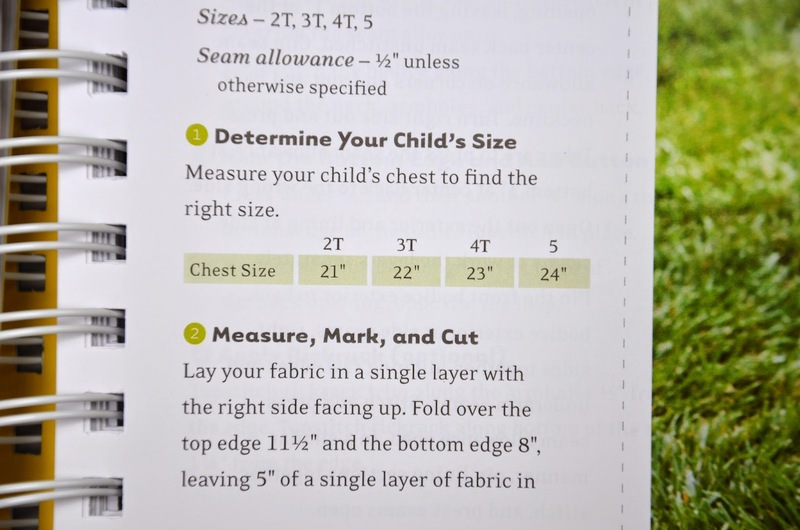 They suggest suitable fabrics, notions and techniques that will equip the home seamstress to handle the projects in the book, and provide a standard sizing chart for ages 3 months to 12 years. 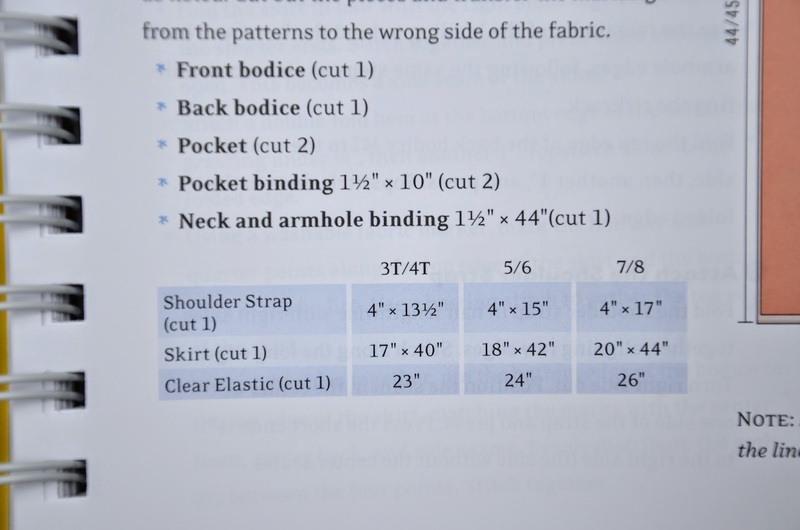 A useful subsection on the technique of binding edges with either bias tape or knit fabric is also included. 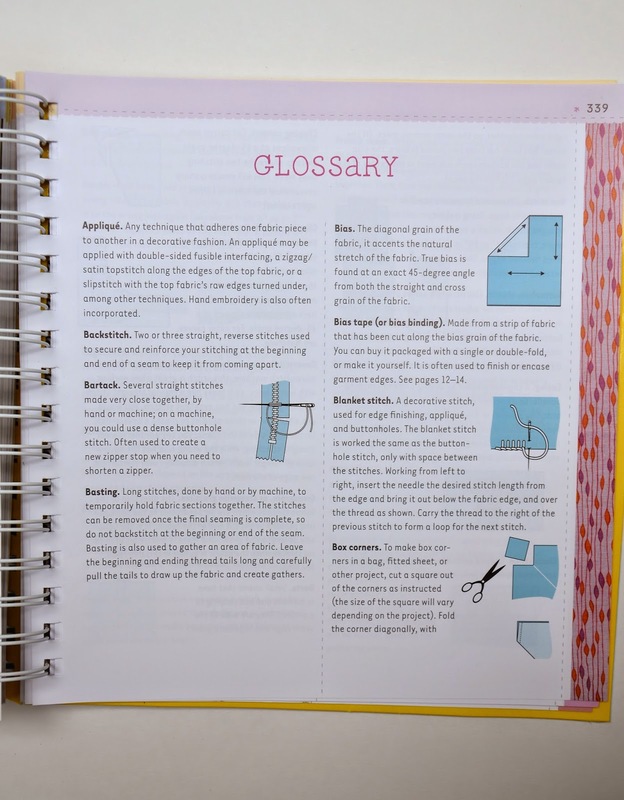 There is a glossary at the end of the book that defines many of the sewing terms used. 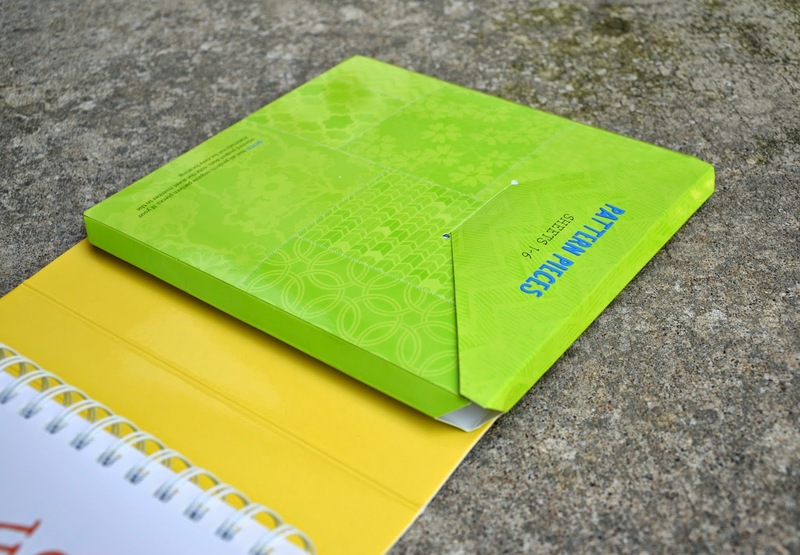 In the front of the book is a pocket containing 6 large, folded sheets of full-size templates for the relevant projects in this book. 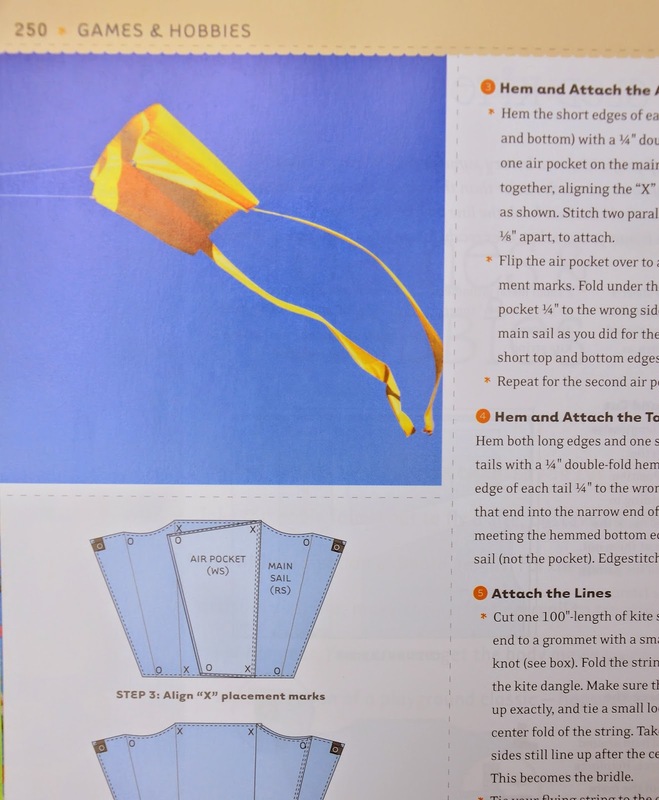 At the back of the book are templates for two projects, which require enlarging and one annotated cutting plan for a third. 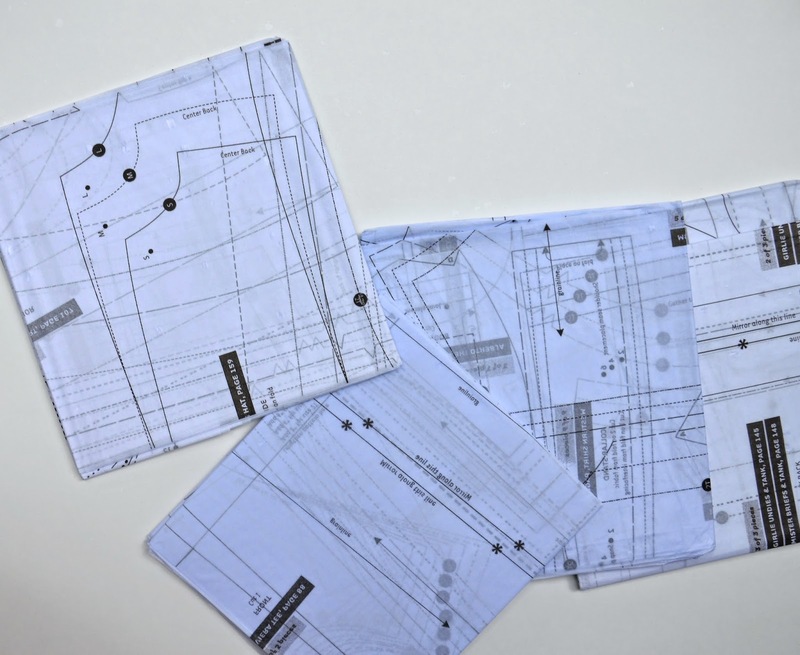 The premise of this third book is similar to that of its predecessors: over a hundred projects designed by almost 60 local and international contributors that can each be made from a single yard of fabric (although the actual widths vary according to the project). Some projects are individually large enough to require the full yard while other smaller and related ones share, as a group, the single yard. to its easy-to-read format and clear diagrams. And it's spiral bound so the pages lay flat on the tabletop while you work. 36 Garments (including shoes), of which 22 are for girls, 8 for boys and 6 for either. 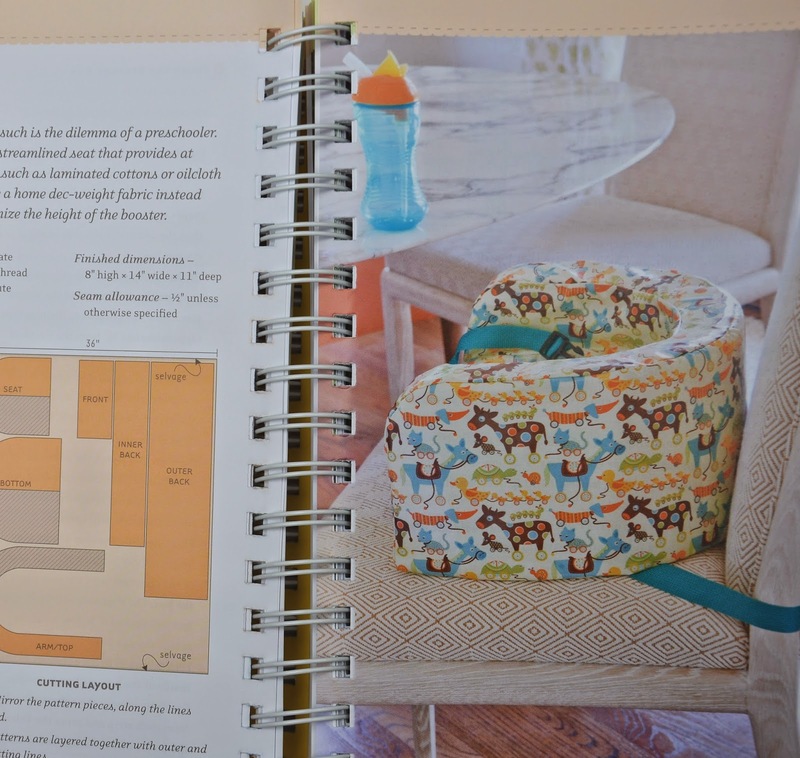 construction and sewing step-by-steps, with clear annotated diagrams. (where helpful), close-up shots of parts of the completed project to illustrate particular finishes, closures or suchlike. to a more inclusive spectrum. There is no particular sewing level for which this book is suitable; and no suggestion is made for such. This being a compilation of projects from many seamstresses of varying levels of skill and experience, you are likely to find some that you can whip up by just being inspired by the photographs, some that you can comfortably make by following the instructions, others that will challenge you, and still others that are a stretch simply because their method of construction may differ from the one with which you are usually familiar. You can buy the book here on Amazon.com, Barnes & Noble, Powell's, IndieBound and directly from Storey Publishing. Anyone aged 18 and older and who is a resident of the US with a US shipping address can enter. Each person may submit one entry. Leaving a comment to this blog post and registering on the rafflecopter widget below counts as one entry. The giveaway is open from 7:00 am Sat 12 July 2014 and will close at 11:59 pm Friday July 18 2014. At the end of the giveaway, one winner will be picked from the entries by random draw. The winner will be notified by me by email and required to respond by email with their mailing address within 48 hours, failing which another winner will be picked by random draw. This book is adorable--while I don't have kids myself (yet!) all of my friends do and I love making things for them! Looks like a fantastic resource! Thanks for hosting! This looks awesome! I'd love to make some of these for my goddaughter! Oh WOW! What an awesome book & GREAT giveaway item! I have this on my Amazon Wish List, as I'm sure a LOT of sewing folks do. 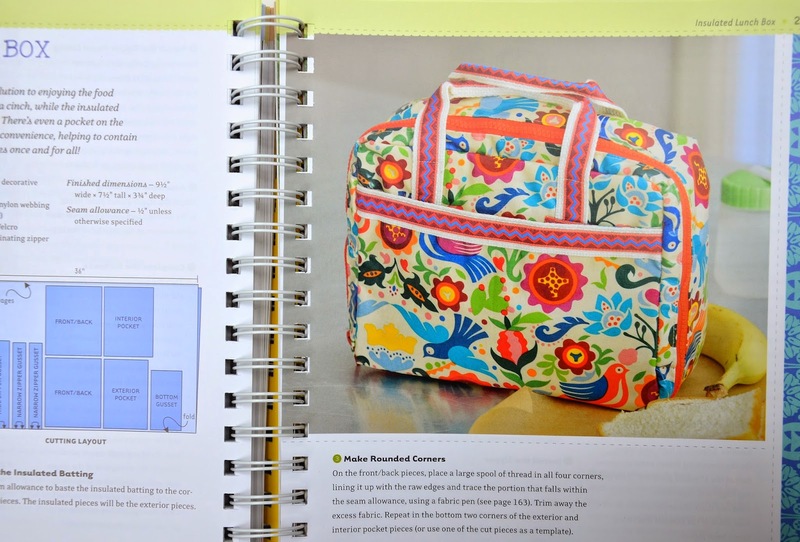 Thank you SEW much for the review & giveaway! Gorgeous book! I have another one in the series and it is terrific. What fun to be a contributor! I have enjoyed the other one yard books. As well as the one skein book too. Looks like some great Christmas ideas for my granddaughters. 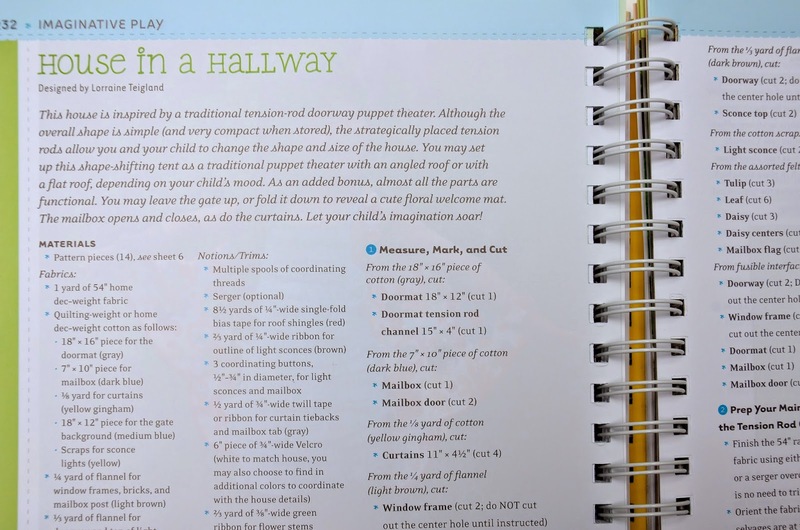 This looks like a great book full of projects for my kiddos and gifts for others. Thanks for the review and giveaway! 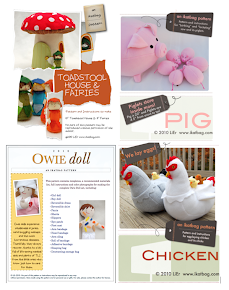 Would love to make some of those projects for my kids! I love the house in the hallway! I came to your site too look at the tent in a hallway (from a kid's playhouse/cardboard house round-up). There are a lot of cool things on your site. I bookmarked a few for future making. Then I come the home page and find you're giving away a book with your awesome tent in a hallway. How cool is that!?! Thanks for the chance to win. So much want! So many projects! I have the Fabric by Fabric one and really like it, but more items for my little ones would be handy. 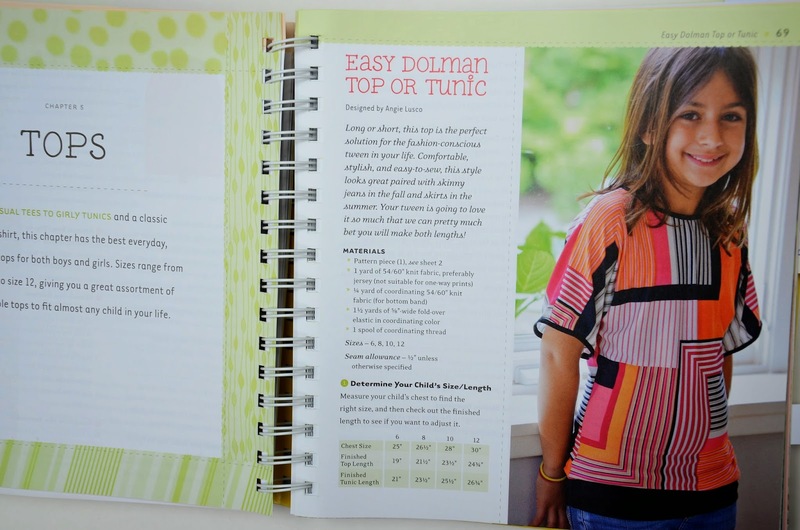 I loved the last two and am looking forward to one all for kids because that is most of my sewing. This book looks as awesome as the others, maybe better! Three of my grandkids live with me and I sew for the others as well. This would be perfect for us to design and create together. thanks! Love this series and so excited for you!! Looks like a great book! I have the original One Yard Wonders and it has lots of cute patterns. I've enjoyed the previous two books. Can't wait to see this one. 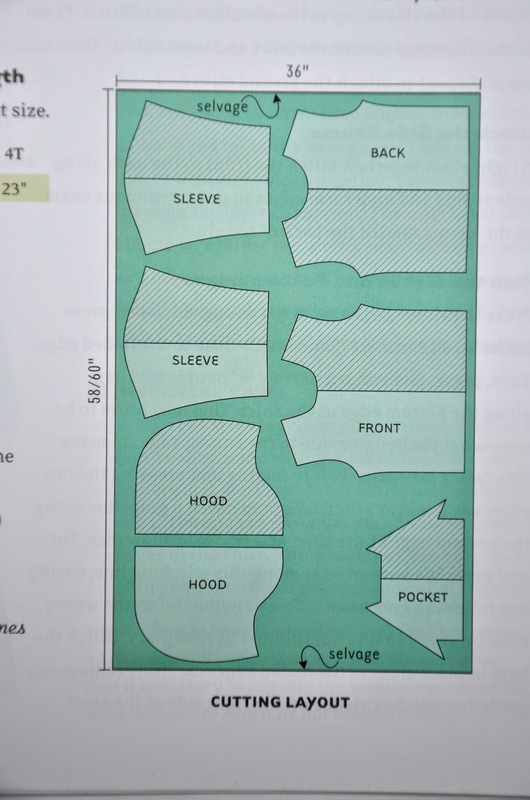 This might be fun to use to teach kids to sew! Looks like a fun book! My youngest is one and I'd love to sew her some cute clothes! The book looks wonderful! And there's so many projects to make! Thank you for the give-away. What a fun book. Thanks for sharing it. This is a terrific book! It has sooo much to offer, not your usual limited to one type of item, would be terrific to win! 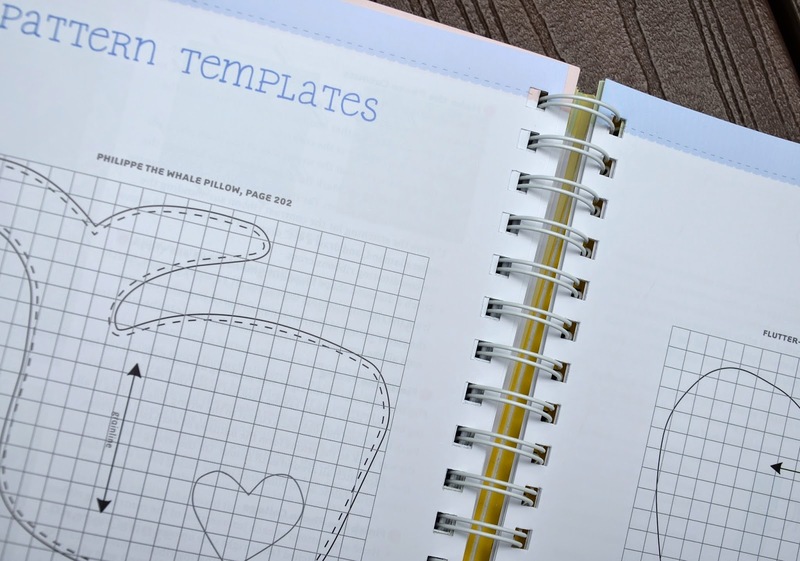 Love these ideas, and they look fantastic for beginners like me! I own the other two "One Yard Wonder" books and love them. This would really make my collection complete. Love to win the book. Looks like a lot of fun. I have loved the other books in this series...I'm sure this is a great one too! I love this book. 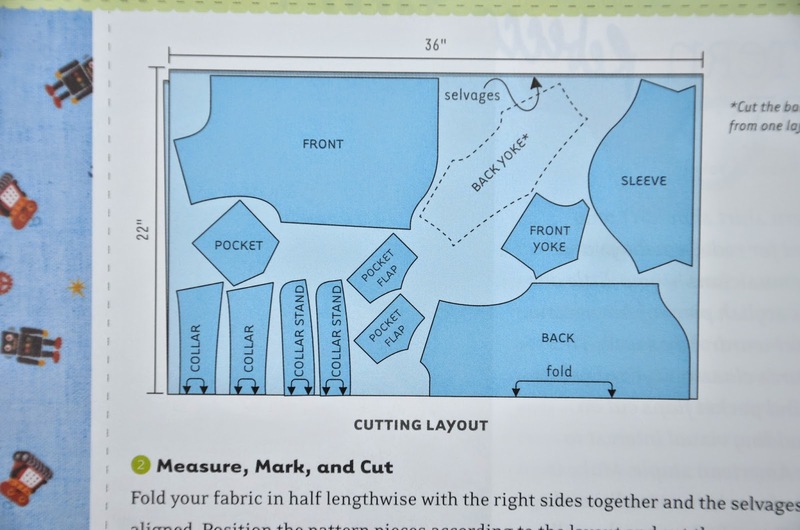 I am planning on starting a girls sewing club in September (I have to get my 91 year old parents moved and settled into their retirement community first). This book would be a great asset to get the started on some projects, and since they are all at different levels of skill, this would be perfect. I have the first book and love it so I would love this book also! Please put my name in! 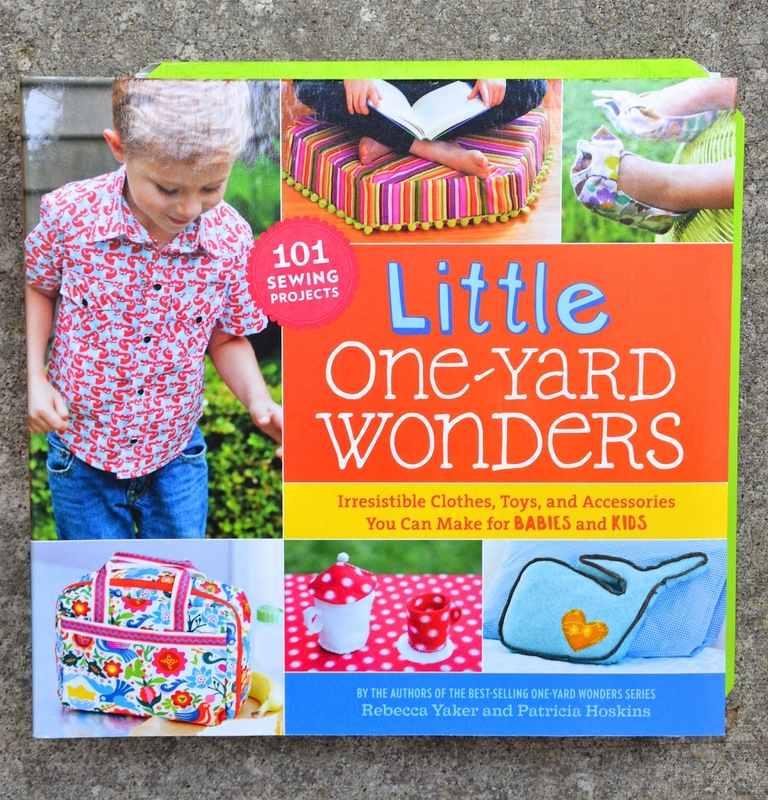 I love the "One Yard Wonder" books and this one looks to be as awesome as the other two! Thanks for a chance to win it! Looks like a nice reference book also to keep.i am expecting my first grandson in october and would love to sew up some stuff for him. Great job writing this critique, makes me want the book. 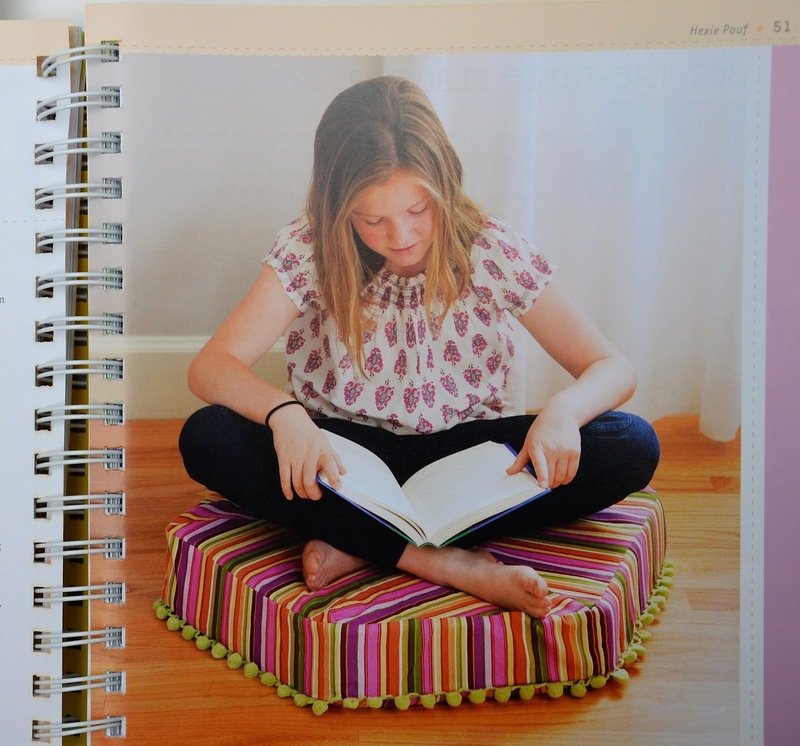 Love the One Yard books and this looks like another winner! Wow! I won't have to google projects anymore!! I love all the projects you post and have been following your blog for at least three years now. Such fun! 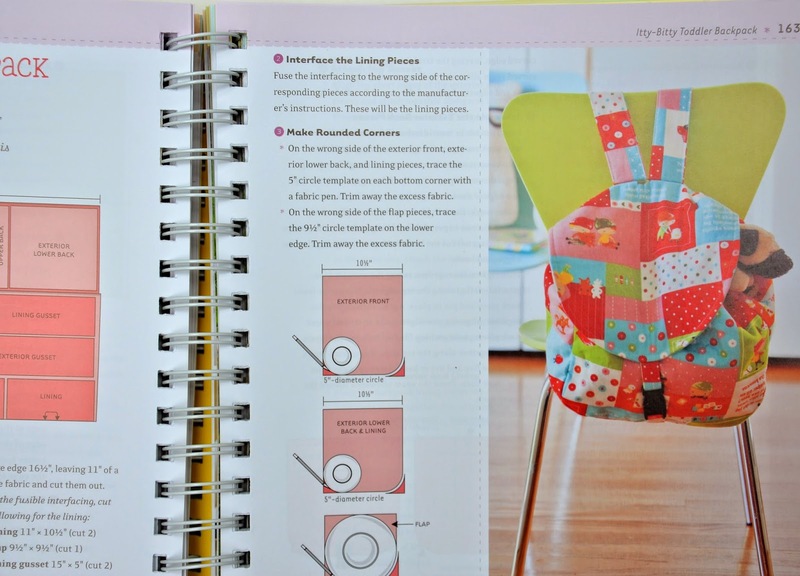 Since most of my sewing time goes to projects for my kids, this book would be great! I have had a lot of fun with the first book and this one looks just as good! I saw this book at BN the other day. It looks really fun. I have the first two books and love them! Would love to have this book! Thanks for the chance to win it. Thanks for the chance to win, I see a lot of fun for the grand kids! I took this book out from the library, and LOVED it. I only had time to sew up one project (twice), and would love to own it so I can do them all!! 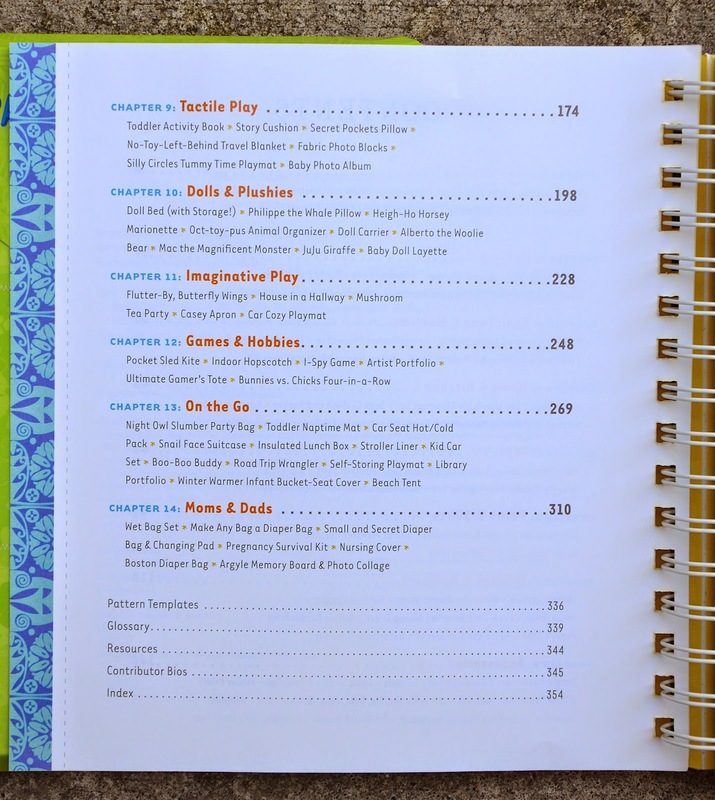 What a fun book-so many great projects! Looks like such a fun book. Thanks for the giveaway! I really like the lunch bag. I can see it being used for a lot of different things. This looks like such a great book! Thanks for the chance to win a copy! I would love to win the book. Looks like so much fun! I like the concept of projects only taking one yard. 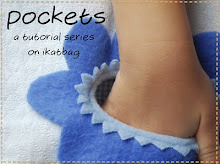 I have lots of left-over fabric from other projects that I could put to use making these cute projects. I have books # 1 and 2... #3 would make a hat trick! Plus I have a brand new grandson to inspire my sewing all over again! Thanks Lier! 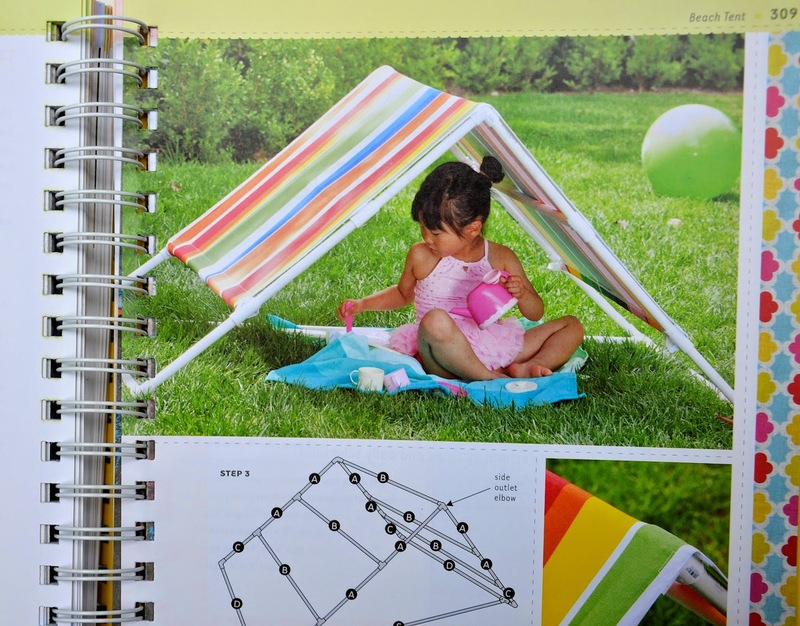 Anything in the toys category would be just what I want to do this summer, and the dresses, moms and dads, ...... oh well, the entire book and books before! Thank you all the fine ladies (I am sure there are men who are just as much) with the inspirations and camaraderie!! Looks like really neat projects to do for my grandchildren. thank you for sharing your creativity ! I would love a copy of this book! I enjoyed her other book -one yard wonders --. 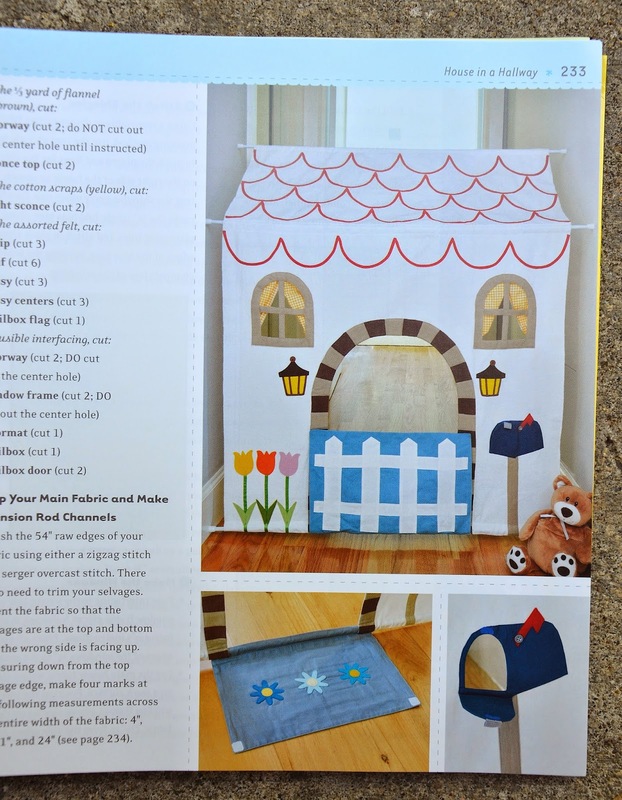 Now I do so much more sewing for my littles than anything else -- I think this would come in handy! I was not familiar with this series. This book looks like it has lots of cute projects. Now I have to go look up books 1 and 2! So exciting! Looks like lots of fun projects! Thanks so much. Thanks for the great review. 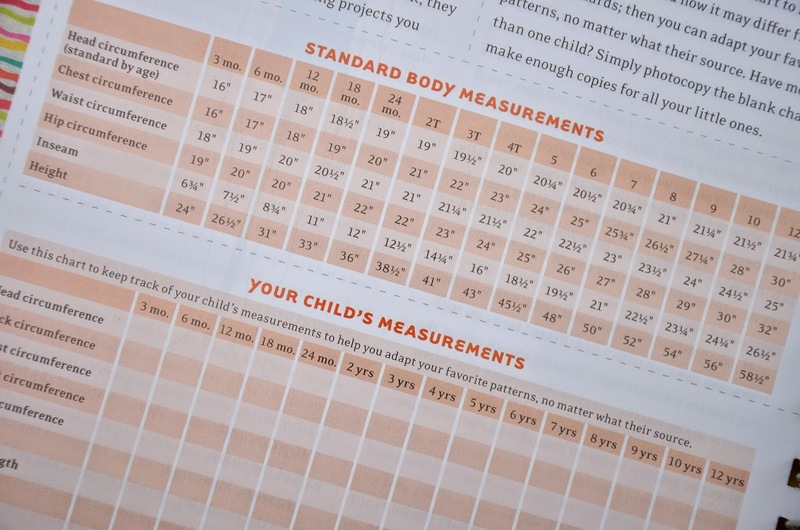 This looks like a fabulous resource! I'm very excited for this book - it's going on my wishlist (unless of course I win it ;D)! Wow I would really love to win this so much! Thanks for all the info on it and for the giveaway! This book looks amazing. I love the house in the hallway. How fun. 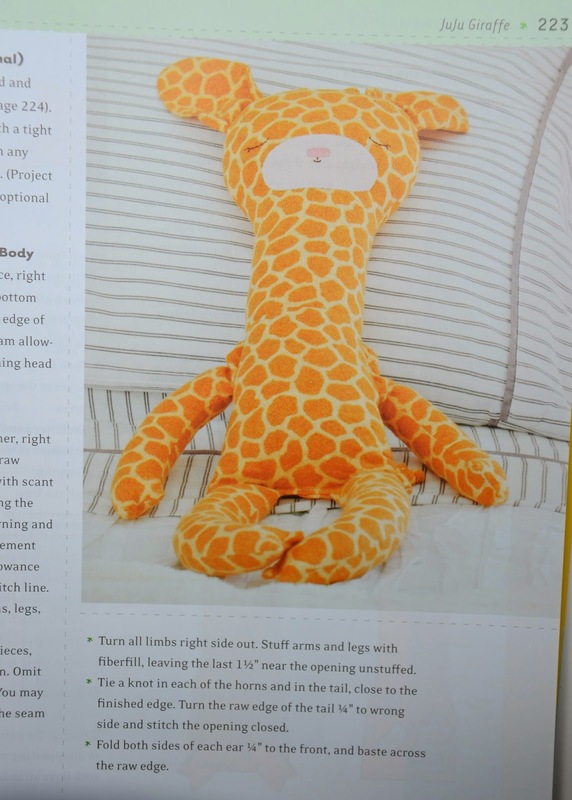 I can't wait to make that for my kids. 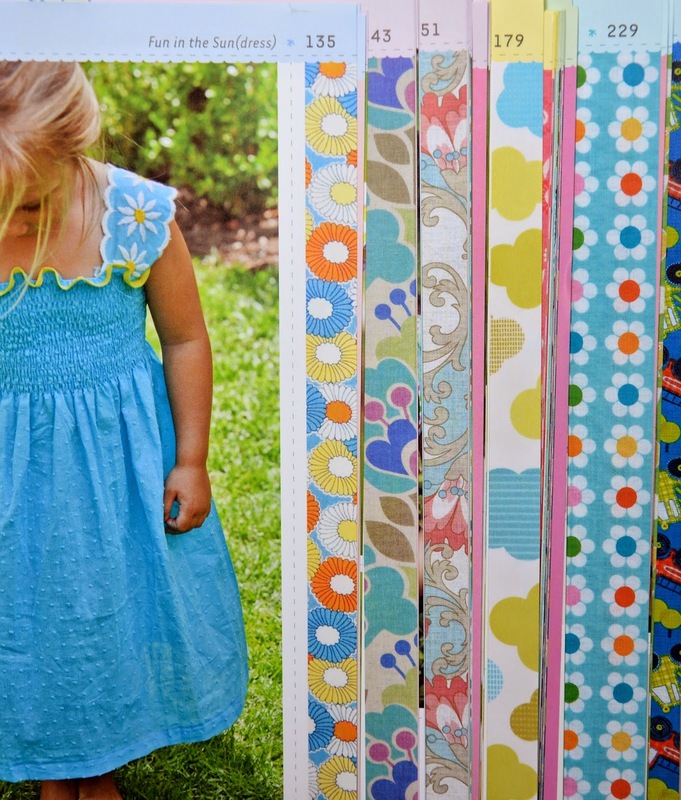 Would be so fun to sew some of these with my daughter! Thank you for the wonderful review and a chamce to win! Really neat book! Would love to win! thank you for the give away! looks like a very interesting book! 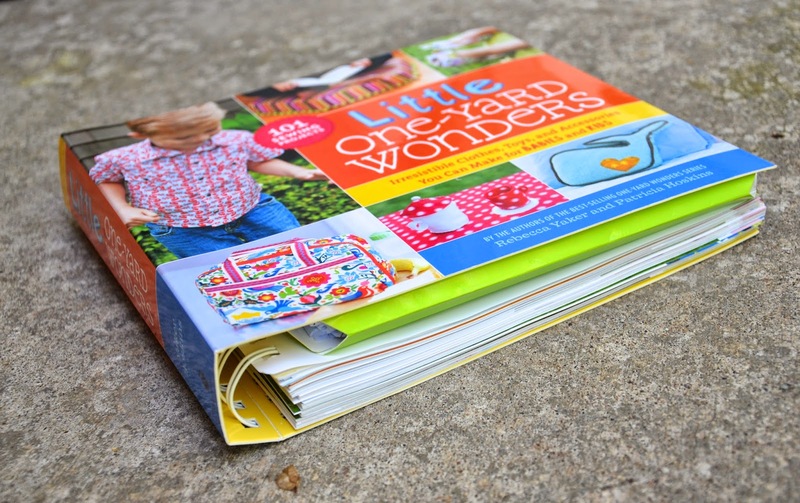 I have the first One Yard Wonder book and have really enjoyed it. As the mother of two kids under 2, this one looks like it would be really useful! What a fun book! Thanks for the chance to win! Fun! I just checked this book out of the library -- it has all kinds of great projects! Would love to win this. Looks like fun stuff for little ones. Ahhhh... more beauty from LiEr!! Thank you for the opportunity! it looks like a great source for creating gifts. I have the first book and have enjoyed making several things from it. This one looks great as well. Thanks for the giveaway! Congratulations on the book. I hope next time it will be all your own work and all your own book. What a great giveaway! I'd love to have this...such great ideas for gifts! This book looks amazing! I would love to have it.